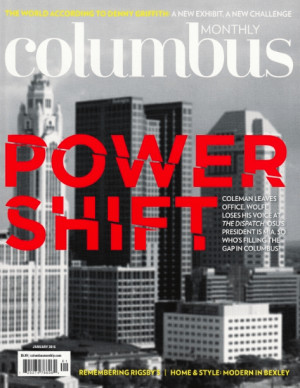 Columbus Monthly, which was named the winner of General Excellence I in 2018 by CRMA, is a relevant, influential resource for Central Ohio’s most engaged readers. Each month the magazine presents an informative and entertaining digest of the most compelling topics, people, events and ideas in the city, from news, sports and politics to style, dining and culture. This is the magazine that’s as smart as the city you call home.